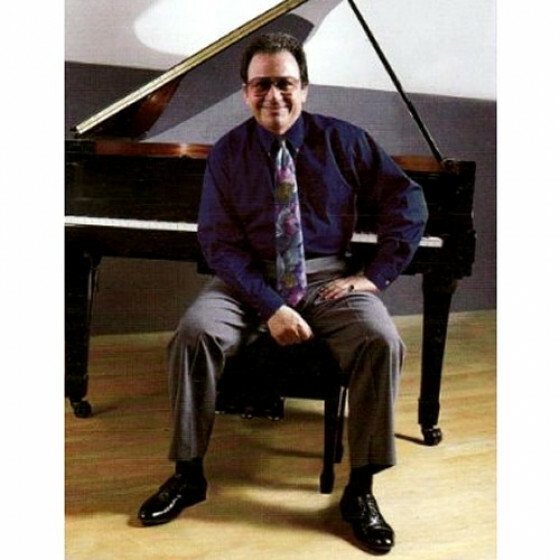 Born in Brooklyn in 1941 as Frank Taglieri, his talent as a prodigy won him a scholarship to the Juilliard School of Music —at the age of six— and study with the prominent piano instructors Paul Gallico, David LeVita and Herbert Stessin. 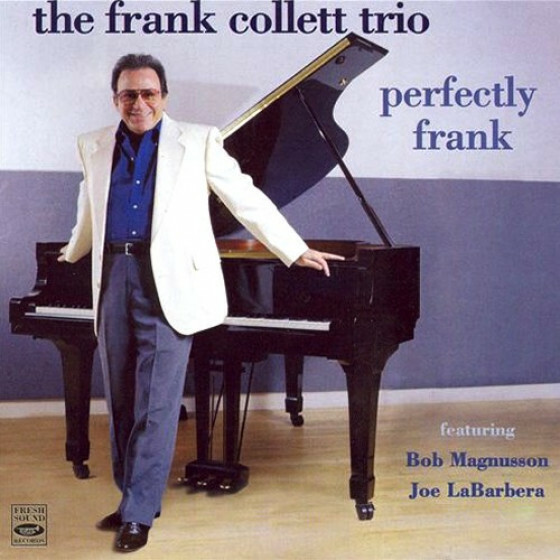 In the late 1950s he decided to become a jazz musician and changed his professional name to Collett. Following military service in the West Point Military Academy Band, he joined Sarah Vaughan and moved west. In Las Vegas and Los Angeles, his career took off. After the Vaughan period, Collett formed a trio with the other members of her trio, bassist Monty Budwig and drummer Donald Bailey. His Los Angeles recording and television work included recordings and appearances not only with mainstream jazz artists but also with pop performers, among them Elvis Presley, Perry Como, Keely Smith, Glenn Campbell and Bette Midler. 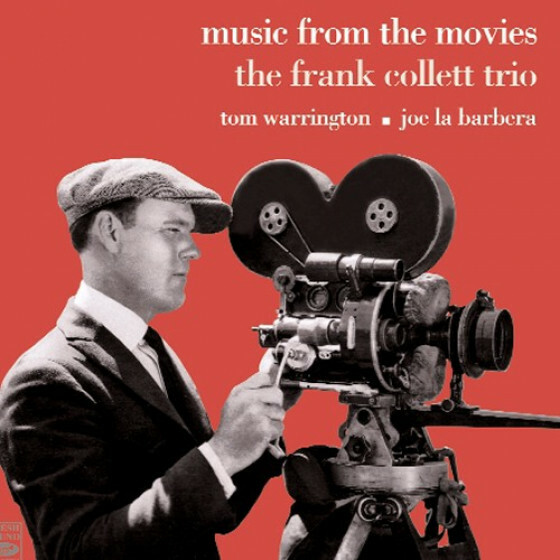 Frank Collett died of liver failure on January 25, 2016, in Pasadena, California. Collett was 74. He led his own trio and in the course of his career worked with Louis Armstrong, Zoot Sims, Shelly Manne, Dizzy Gillespie, Benny Carter, Freddie Hubbard and a list of vocalists that included Carmen McRae, Sarah Vaughan, Ernestine Anderson, Helen Merrill, Jon Hendricks, Diane Reeves and Barbra Streisand.